Breaking News! I am now posting pictures from the RT Booklovers' Convention on my travel blog, Aloha On My Mind, at this link. 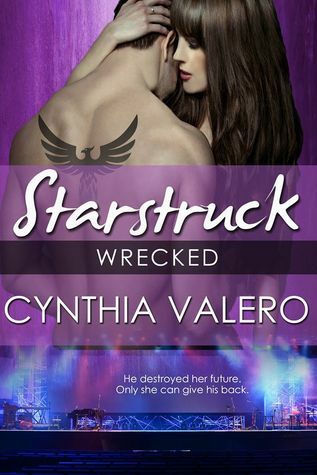 Welcome to STARSTRUCK, a showplace for talent, a playground for love. 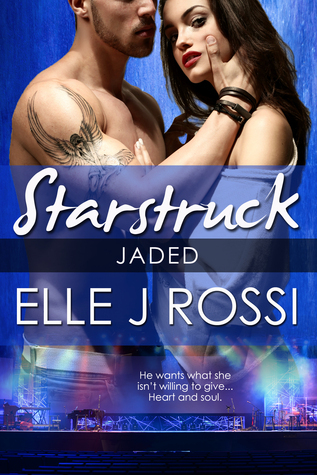 The hot nights amp up with Rossi’s novella JADED, part of a new contemporary continuity series by Beth Ciotta, Cynthia Valero, and Elle J Rossi. Three authors. One world. Emmett couldn’t compete with the glitz of the big city, let alone erase Brookyn's emotional scars. When she turned down his proposal and left him behind, he poured what was left of his heart into his music. He got through with three rules: Play the guitar. Play the field. Forget about Brooklyn. 1. Leave a comment about karaoke - have you tried it? I cannot carry a tune in a bucket so I have not. But it's fun to sing along in the audience! 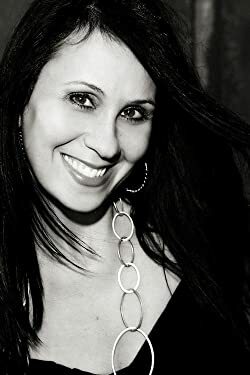 Learn more about Elle and her books at ellejrossi.com. How about karaoke in Hawaii? I love karaoke, but only get up and sing if we've booked our own room. I can't sing to save my life, so that would be a big NO!! I use to sing when in high school but that's a very long time ago so now I just enjoy listening to others lol. My cats leave the room when I sing, but I still love Karaoke! No, I haven't tried it - can't sing worth a darn. On New Years eve we sing karaoke with a few girls. Not great singers but a lot of fun! We have a karioke machine so yes I have done it - my husband likes to have karioke parties at our home. I would absolutely not be singing karaoke, but I'd love to watch :) thanks for sharing! No, I have never done any karaoke, and don't plan to. I am the same as you KIm....singing along in the audience in a crowd is what I will do. I went to a women's church group pot-luck a couple of weeks ago, and we were divided into teams for an oldies karaoke game. Our group had the highest score. As for single karaoke singing, nope, haven't done that. I've never tried karaoke before. Lord, NO!!! I'm like you, can't carry a tune in a bucket. No karaoke for me! I can't sing either. I have done it a few times. My voice is not too bad. I can sing well in the shower (as long as nobody can hear me, lol). I haven't--that would be so nerve wracking!! Yes, I have done it. It is a lot of fun and laughs. no, would be too embarrassed.